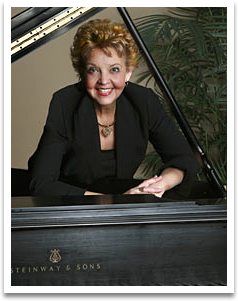 Expressive Christmas music inspired by the great composers from Bach to Gershwin. Decorate the tree, wrap presents, entertain your friends, or relax by the fireplace and enjoy familiar music that evokes the spirit and emotion of the Christmas season. 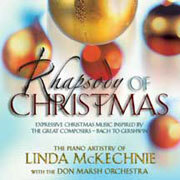 Through these beautiful piano and orchestra arrangements, Linda McKechnie successfully paints the landscape of Christmas with a colorful palette of warm moods, timeless melodies, gentle rhythms and an influence of classical styles.